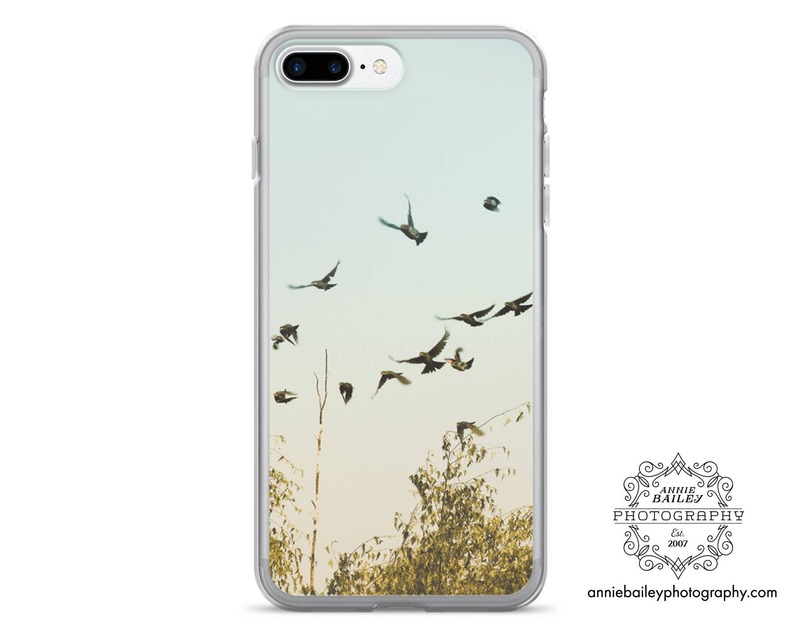 We are now offering our photos as cell phone cases! Our cases are beautifully printed with UV printing for bright and vibrant colors, just as rich as our photographic prints. 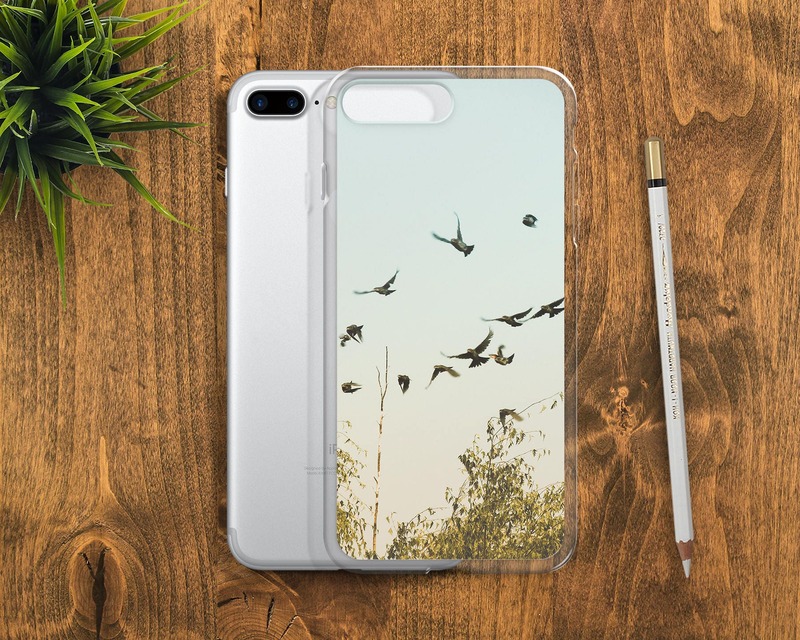 The sides of the case are transparent, allowing for the color of your phone to show through. The cases are made from flexible TPU plastic, making them easy to pop on and off. NOTE: Please choose your device model from the drop down menu, so the case will fit your specific phone. Photo Shown: "A Feeling of Change" - A flock of birds comes to land on the branches of a Willow tree on a Fall day. ➤ Holes line up with phone's functions and the case is easily removed.